According to police report, one Hassan Mohammed had gone to the police station to report that the deceased, who was his elder brother, was in the market when the suspect and one Dan-Muzua asked him to come back to their camp. When Umar returned home, Garba and his accomplice engaged him in a fight and allegedly killed him. They used an axe to inflict deep cuts on Umar’s body and he died from excessive bleeding. 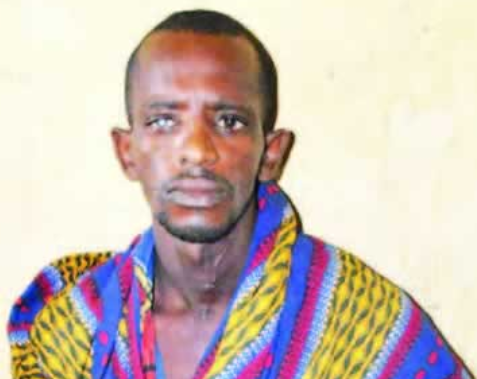 0 Response to "”I am A Fulani Man, I Hardly Forgive Anyone That Offends Me” – Suspect Arrested For Killing Neighbor Tells Police"